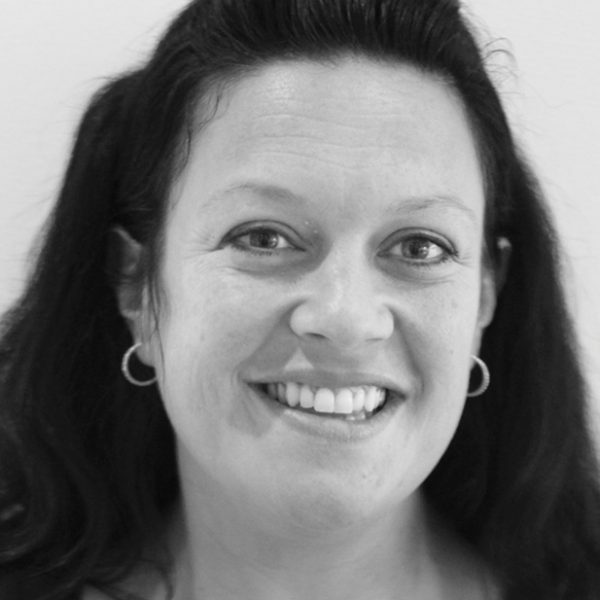 Michelle Theuma is a director at Onyx Recruitment with more than 20 years in finance and HR recruitment gained within large corporates and, since 2003, with the local consultancy Onyx Recruitment. Michelle runs the Milton Keynes office and oversees recruitment in the Northern Home Counties and across the UK. Living in Milton Keynes, she believes the city is the perfect place to both bring up a family and to develop a career. “I have a young family and I believe that running a successful local business affords me the work-life balance that I have strived for throughout my career. The recruitment sector is seen by some as a fairly commoditised marketplace. “Onyx offers the personal touch,” says Michelle “giving local businesses the opportunity to work with like-minded business owners who take great pride in offering a specialised, tailor-made recruitment consultancy service.” Onyx recently celebrated its 15th anniversary and continues to forge a reputation as trusted advisors in installing teams, interview coaching, salary surveys, and career advice.